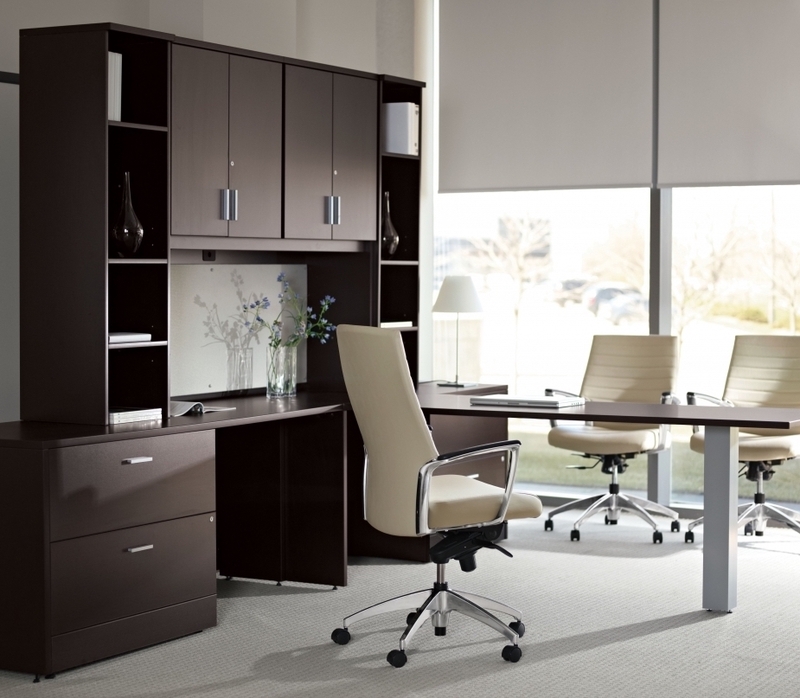 Store your personal belongings in style with this executive wardrobe cabinet from the Mayline Sorrento furniture collection. 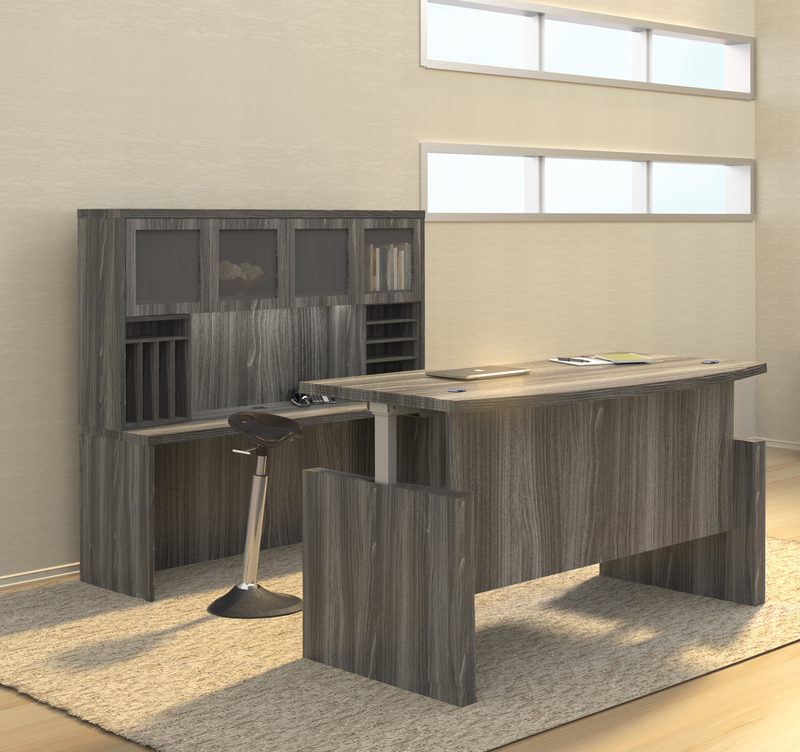 The SWRD model Sorrento cabinet is available in a choice of 2 stunning veneer finish options. 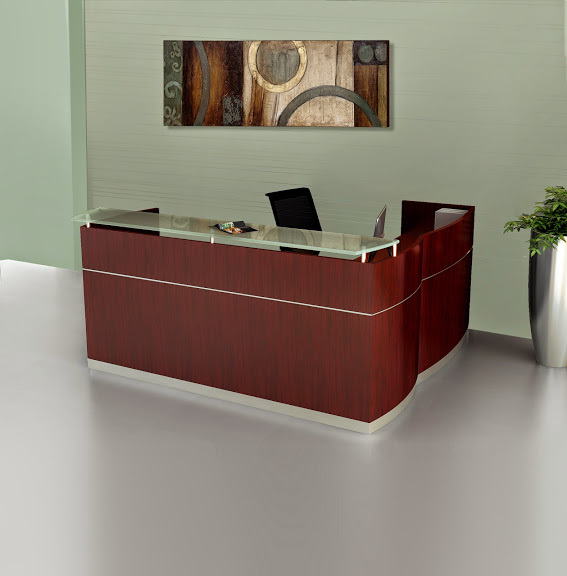 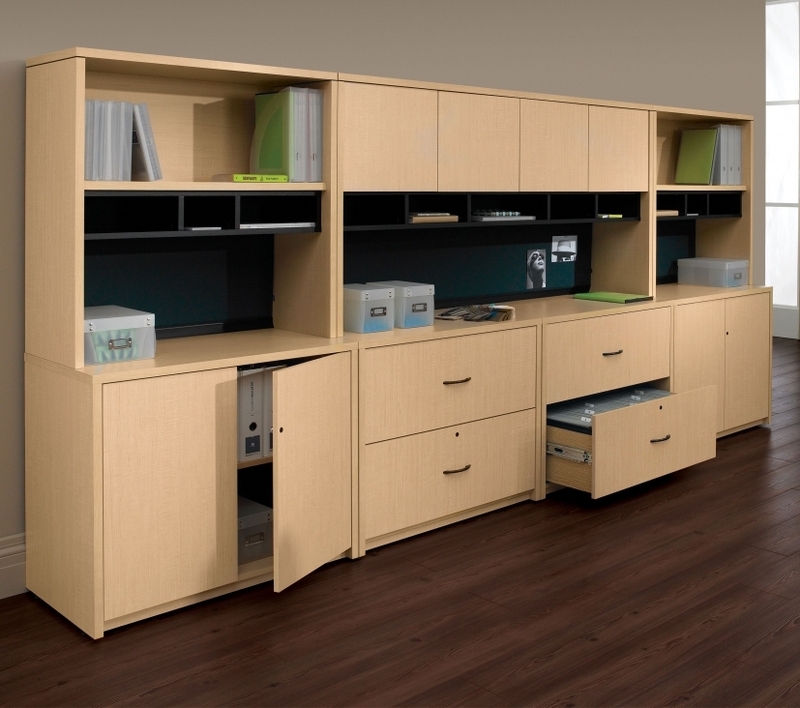 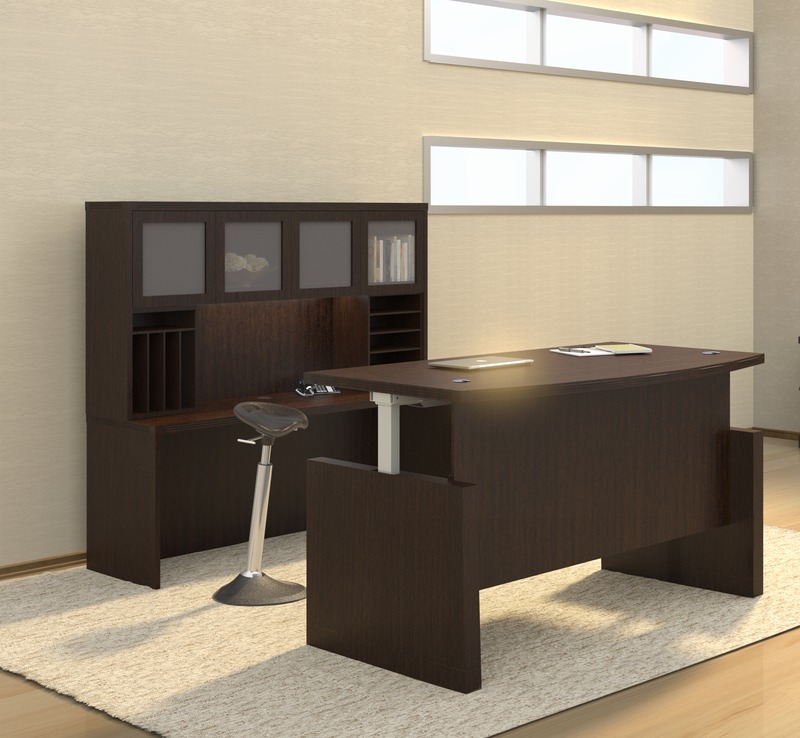 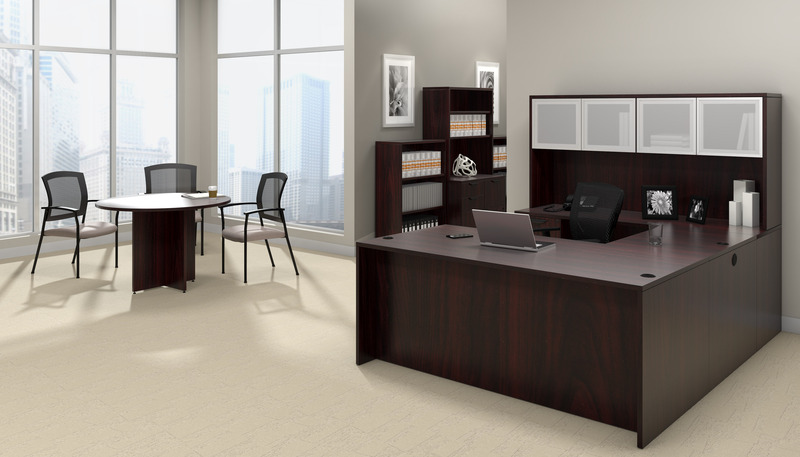 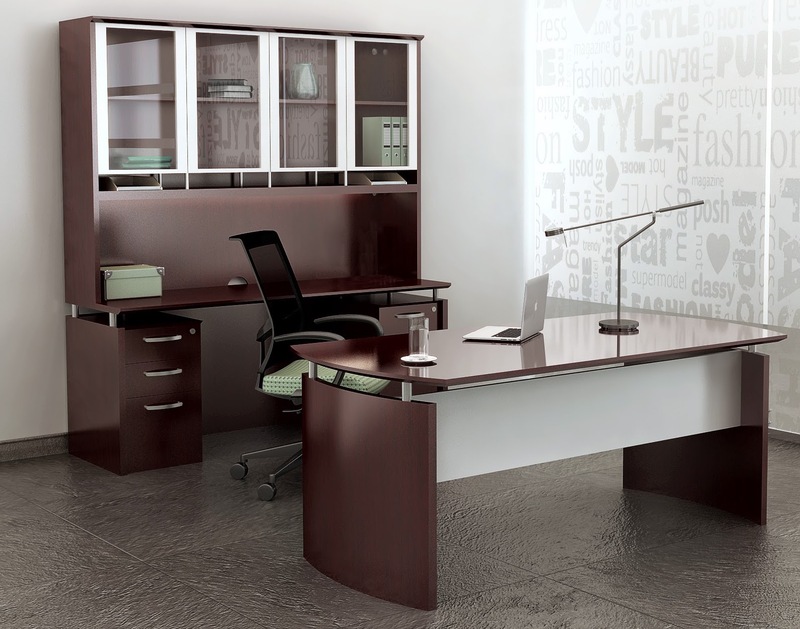 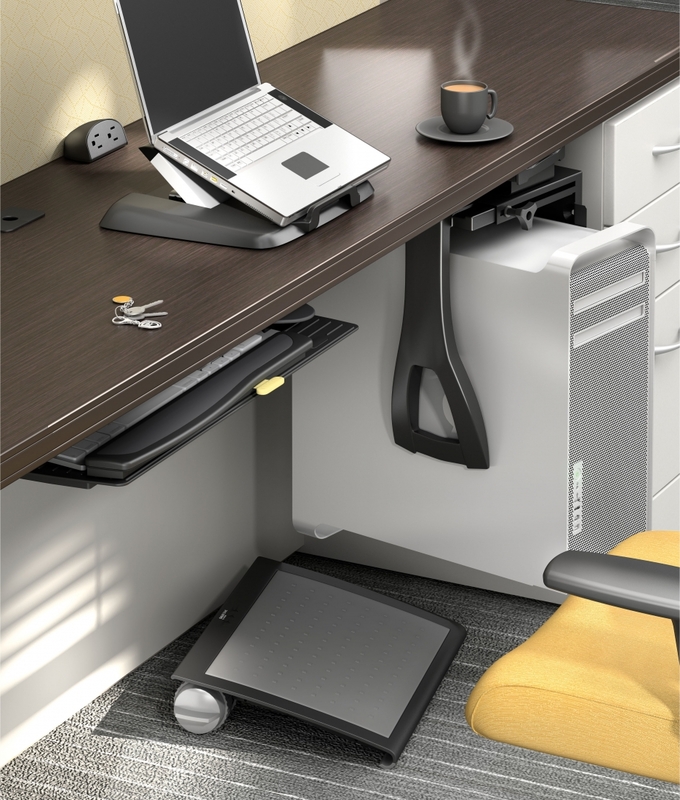 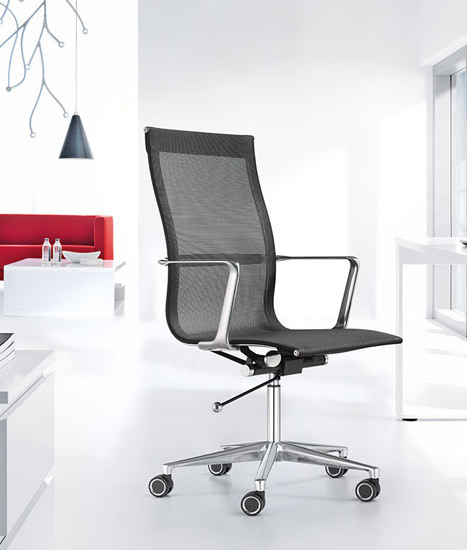 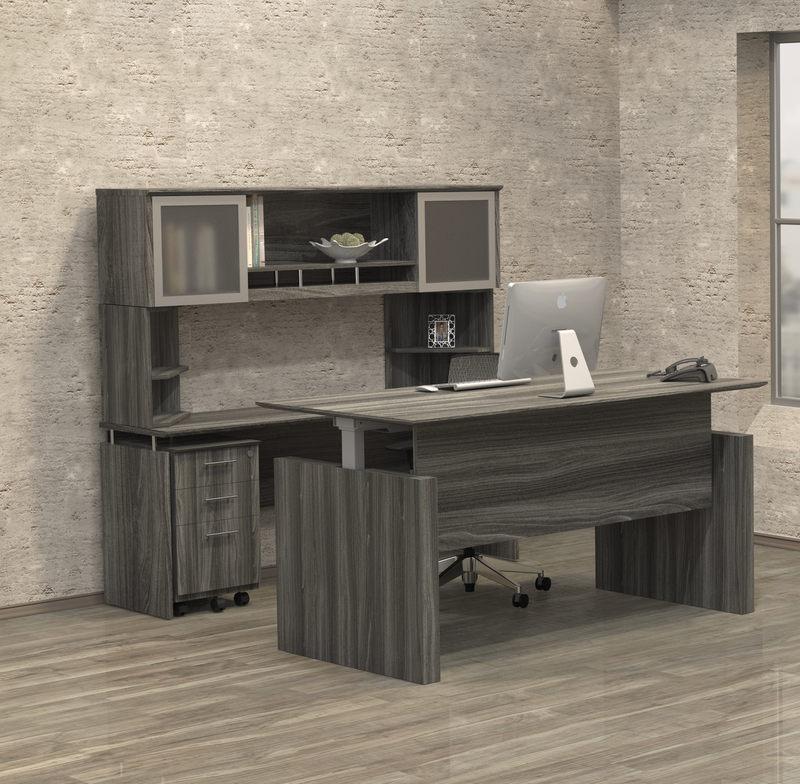 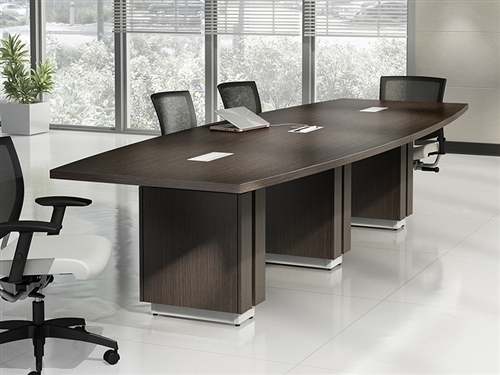 Use this elegant storage component with matching desks and executive workstations from the Sorrento furniture line.